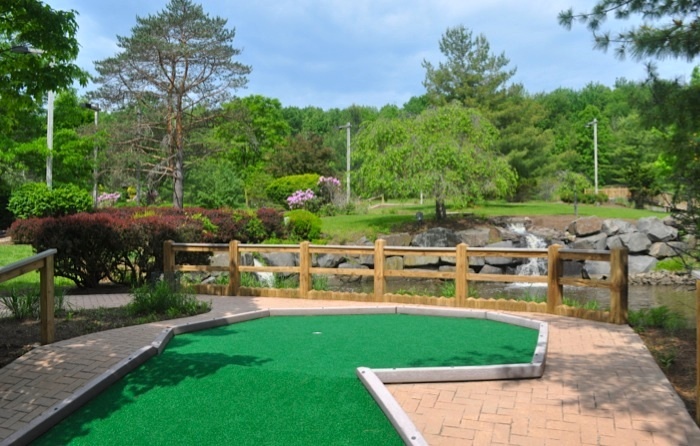 Pine Creek features two challenging 18 hole miniature golf courses over acres of the beautiful Amwell Valley. 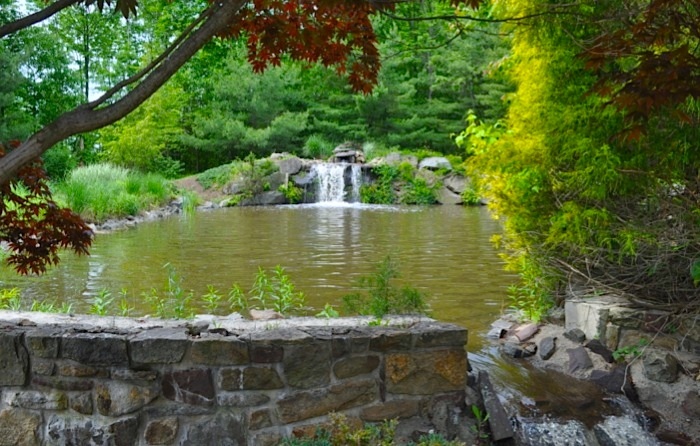 Both courses are spread over creeks and through Hunterdon County's scenic and storied countryside. Each features par 4's and always reward intelligent strategy over conventional putting skill. With expansive layouts and no windmills or gimmicks, Pine Creek is the end of miniature golf as you know it. You'll navigate your ball over running creeks and through an extensive, beautifully landscaped environment. 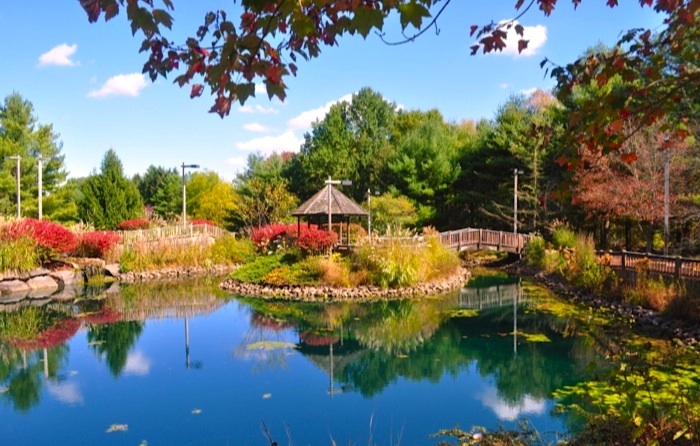 Perfect for everything from date night, to family fun, to company outings and birthday parties, Pine Creek offers a uniquely fun and beautiful experience for young and old. You don't have to be a golfer to appreciate and enjoy Pine Creek. 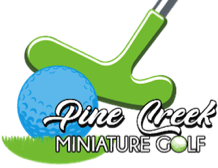 Pine Creek Miniature Golf is fun for kids of all ages and the young at heart. "The natural outdoor look of Pine Creek clearly puts it in an aesthetic by itself."